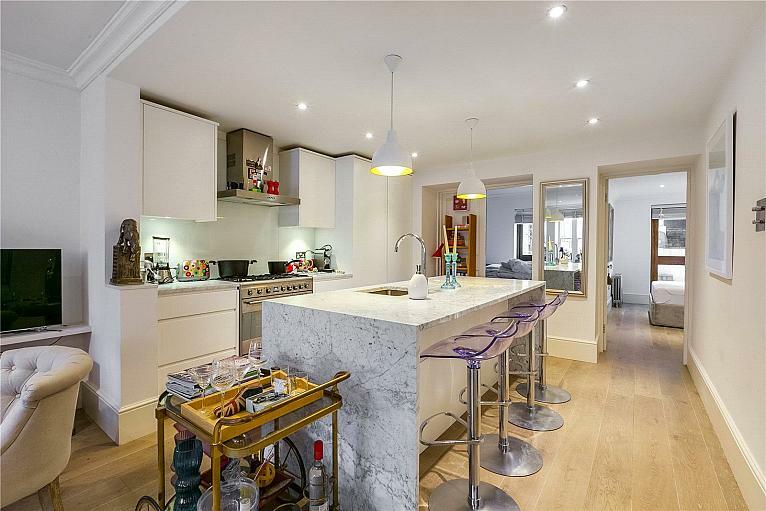 An impeccable, rare to market, three bedroom maisonette. 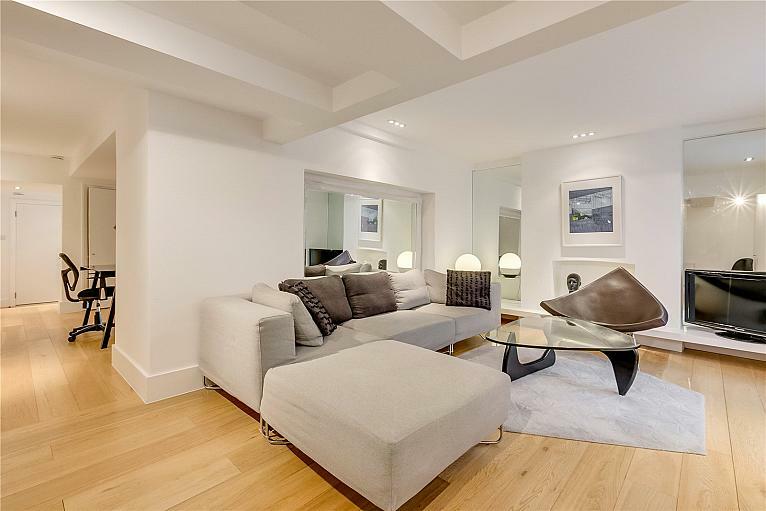 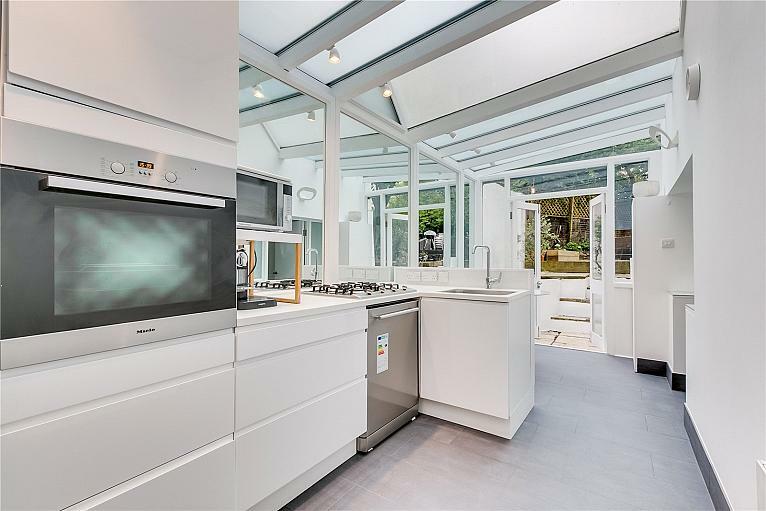 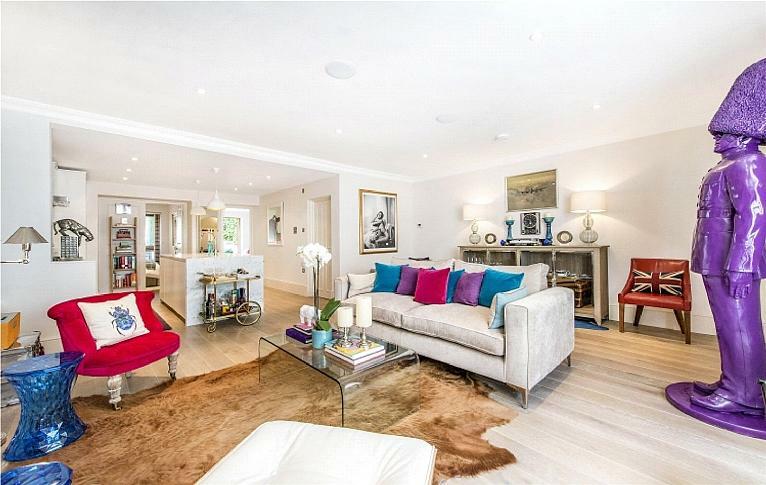 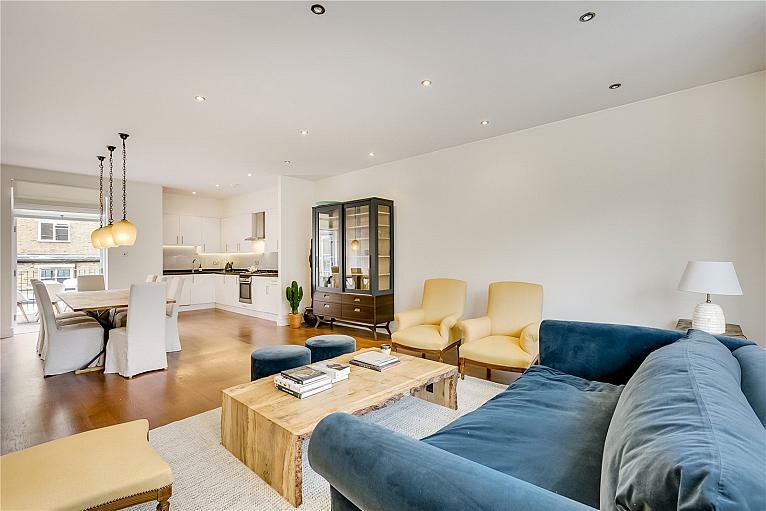 Immaculately presented, the property offers outstanding living and entertaining space, along with a sought after location in Notting Hill. 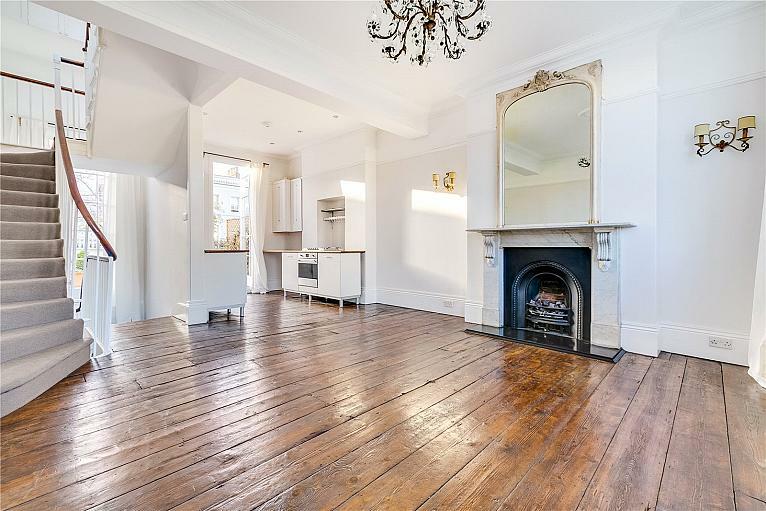 A well presented bright flat on the first floor of this period building moments away from all the shops and restaurants of Portobello Road. 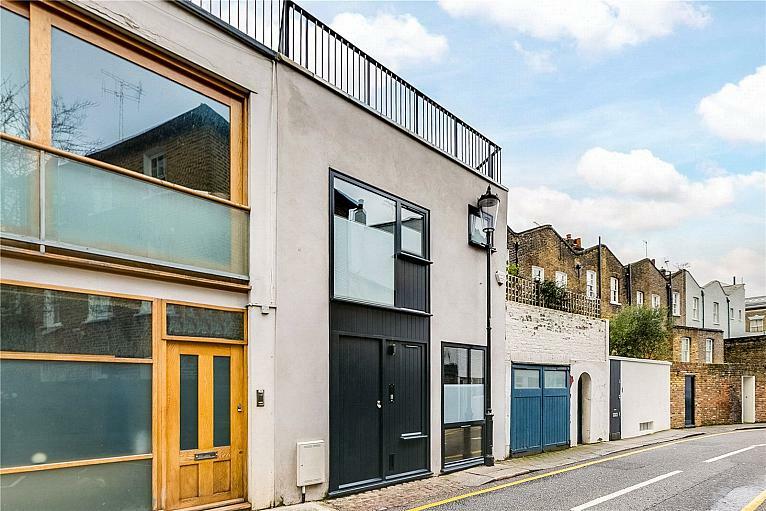 The property is moments away from the transport links of Ladbroke Grove tube station and bus routes. 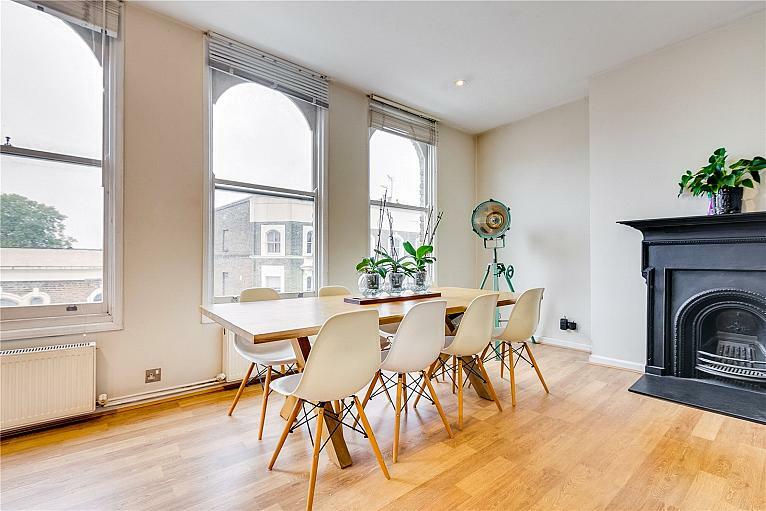 A charming, first floor one bedroom apartment in the heart of Notting Hill. 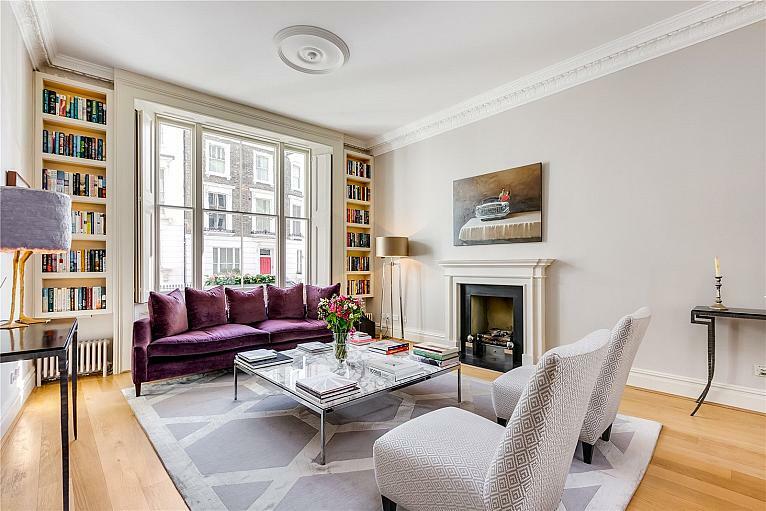 Recently refurbished, this beautiful property boasts high ceilings, original sash windows a period fireplace, along with wooden floors. 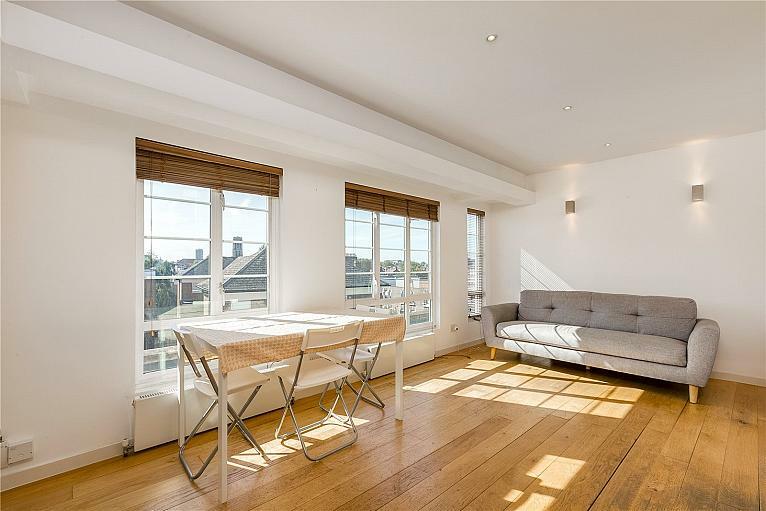 0.4 miles from Notting Hill Gate.